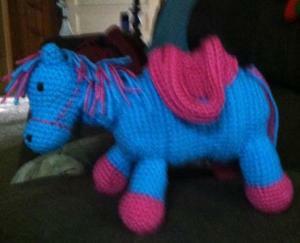 I just finished this last week for my Grand daughter for her birthday. I'm giving it to her today. Can't wait to see her reaction. I found the pattern on blog called Kristieskids on weebly.com. 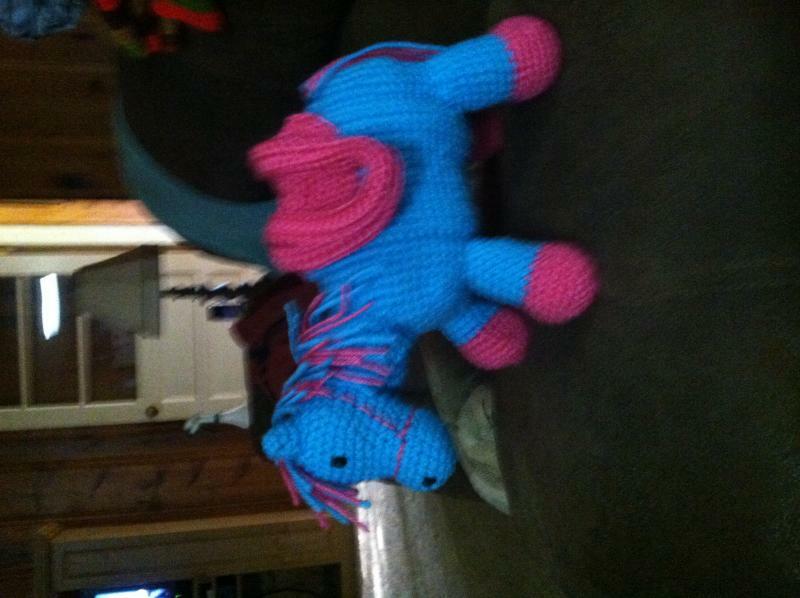 This was a fun project to make and I'm working on two more for my other granddaughters for Christmas.